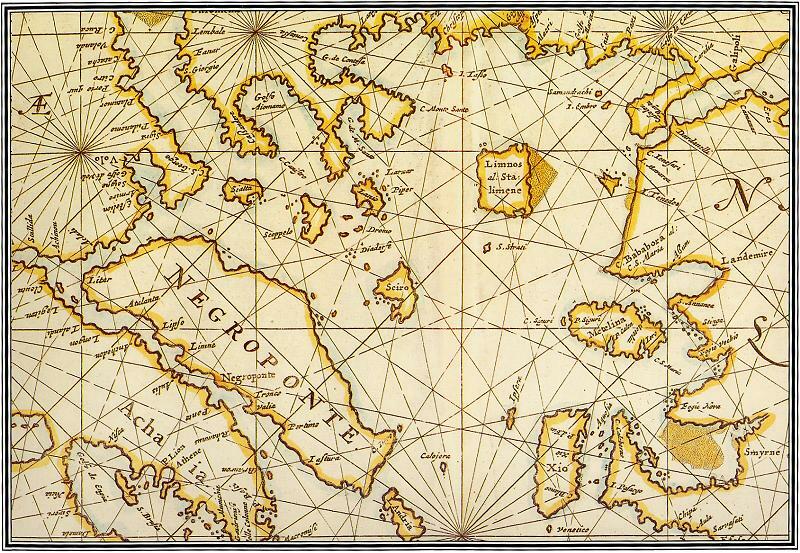 This ancient name came for the leader of the first Protohellenes settlers of the island. Later it took the name Achilleiodromia, while around the 16th century it has been referred to as Liaodromia or Hiliodromia. Its current name dates around the year 1831. During the antiquity IKOS has been referred to as one of the best known wine regions. 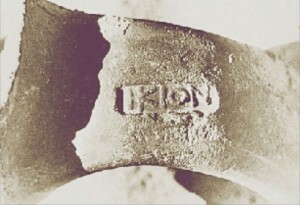 Handholds bearing the stamp “IKION” have been found in Kerts, in the Crimean peninsula, in Elisavetovsko near the Russian town of Rostov, at the Athenean market, at Keramikos, in Pella and in Alexandria, Egypt. It seems that the island’s wine was exceptional, which was probably the reason for its enormous prosperity. Nevertheless, Alonissos’ history is even older, beginning from the Middle Stone Ages (30.000 – 10.000 b.C.). This fact is attested by the archeological findings, mainly tools, discovered at Kokkinokastro, that constitute the oldest findings of life in the Aegean Sea. A skull found in the Cyclops’ cave on Yioura island is estimated by scientists to be older than the skull found in the cave of Petralona. Alonissos’ sea bed also hides numerous archeological treasures. More than 400 shipwrecks are estimated to lie on the island’s seafloor. Because of its position in the Aegean sea, Alonissos became a major sea crossroad. This is probably the reason that the ships, drift by strong winds, often crushed on benches and sank. Two of them, one on the island of Peristera (5th century b. C.) and the second on Fagrou, at Kyra-Panayia, are currently being dug up by the Ephorate of marine antiquities. Alonissos’ history continues during the classic and Hellenistic period, and with a continued human presencefrom Roman and medieval times reaches today the modern period. All this – and so much more – makes Alonissos a worth visiting island!